The upcoming Disney/Pixar Cars movie has some special guest stars…. Can you spot them? They are highlighted in the picture above. 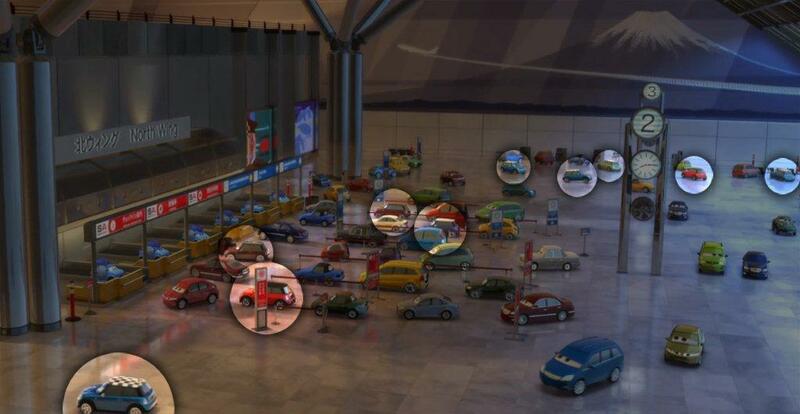 One Response to The upcoming Disney/Pixar Cars movie has some special guest stars….